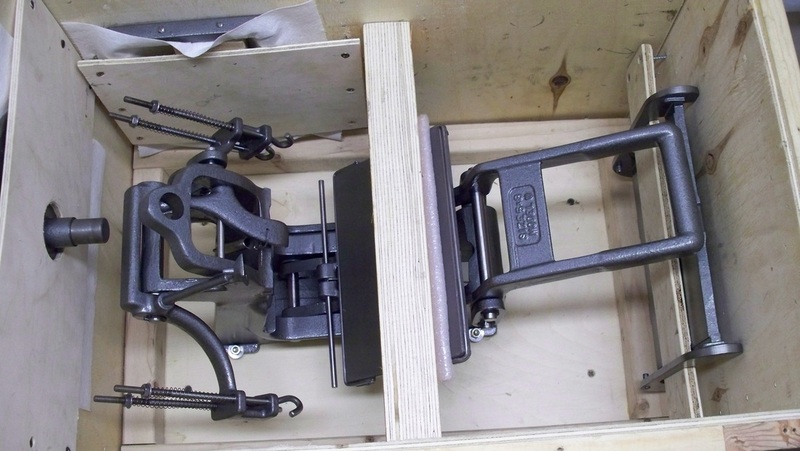 We ship our restored presses in custom made wooden crates. 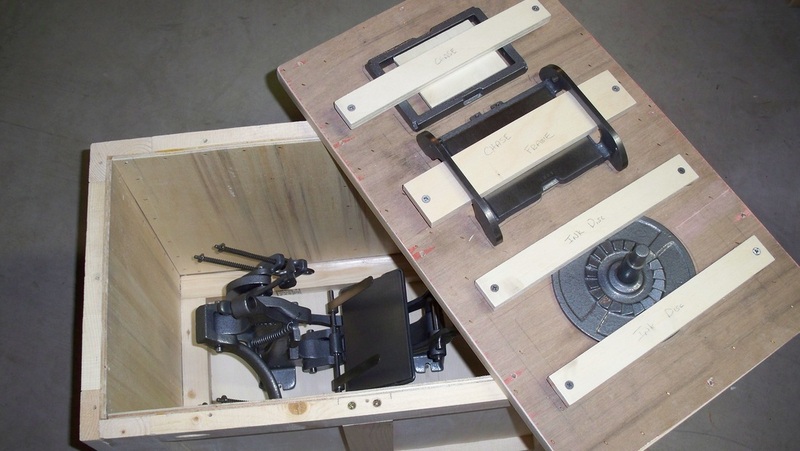 The removable parts of the press are safely secured to the inside structure of the crate. 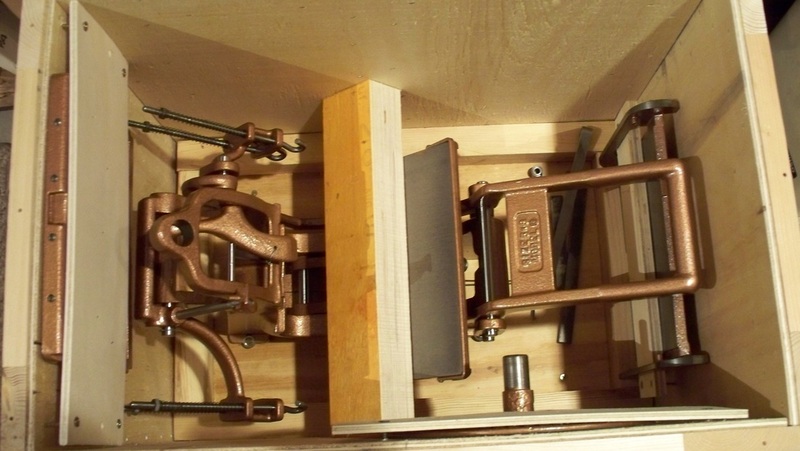 Unless the crate gets rolled over by a steamroller the press will arrive just as it left our shop. 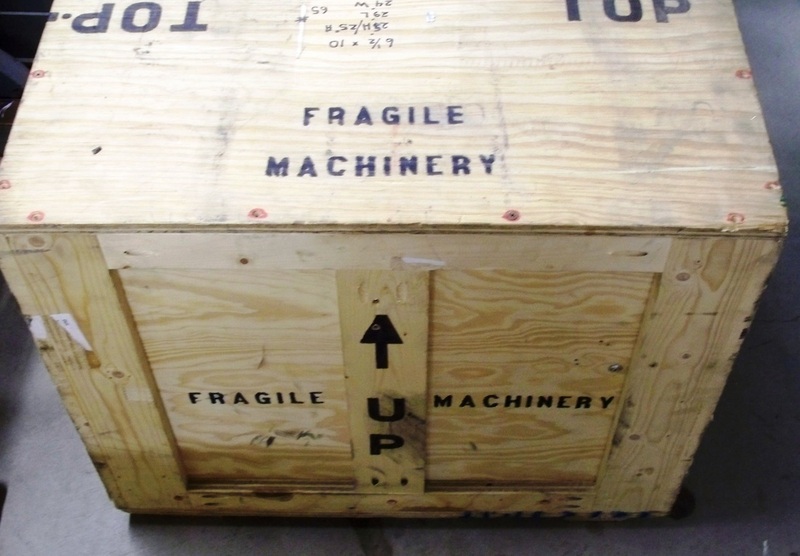 Each shipment is insured for the sales price of the press. 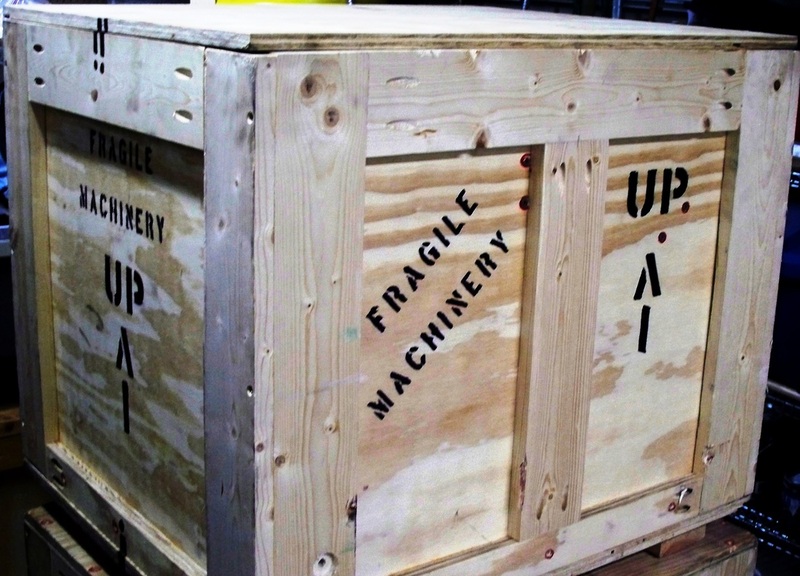 If the press and crate combo weigh less than 150 pounds, it will ship via UPS. 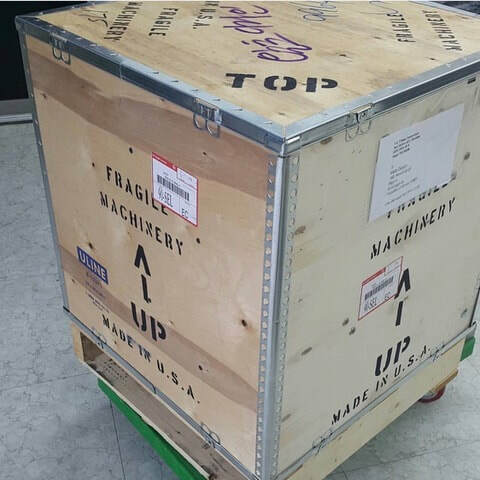 Heavier presses ship via common carrier. There is a crating fee. It depends upon the press selected. Please contact us for details. Hazardous material (wax and touch-up paint) is not allowed in an international shipment without enduring significantly higher costs. Any additional duties and taxes assessed by Customs on international shipments are the responsibility of the customer. We are not responsible for any delays caused by destination country Customs clearance processes.